Professor Donald Sadoway doesn't think that lithium-ion is the right solution for automotive or grid-level storage, but it's the best thing we have right now. Why don't we have grid-level electricity storage? Professor Donald Sadoway of MIT spoke at the recent Mines and Money London 2018 conference about grid storage, and what we need to do in order to make today's grid more reliable. Access the full slide deck here. 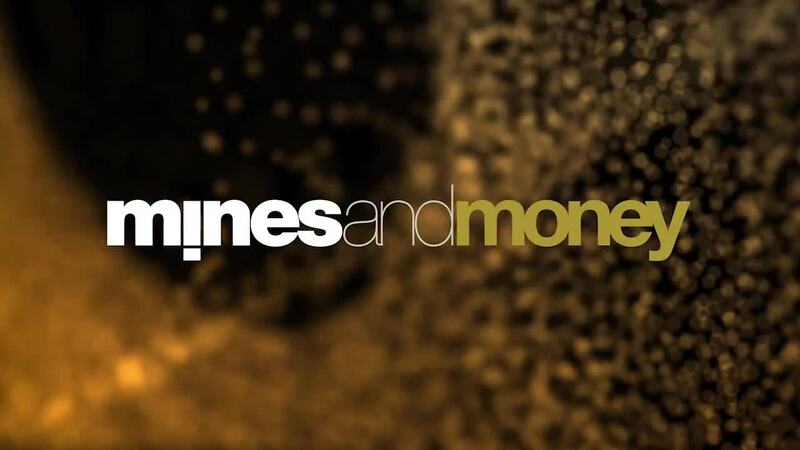 Find out more about Mines and Money London 2019 here. The white gold rush: Who is winning the battle for supremacy of South American lithium?